Dates for the 2019-20 Season coming soon. 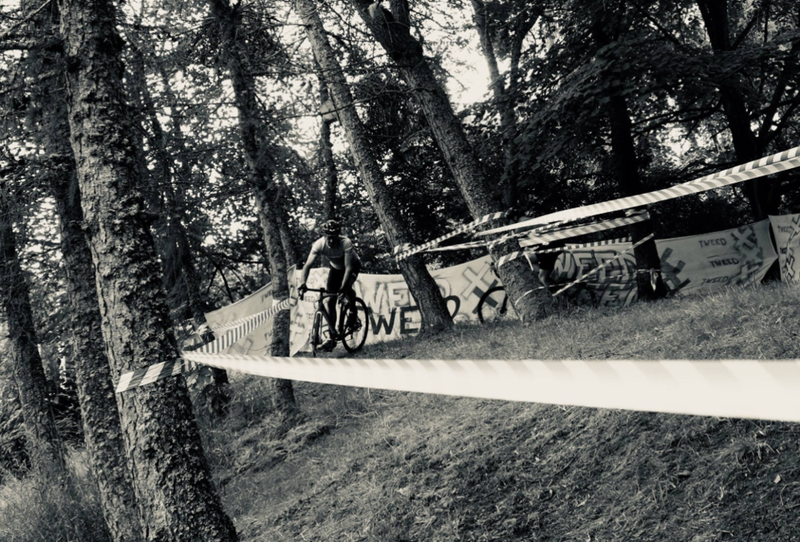 South Lanarkshire leisure and Culture are delighted to be hosting their annual Cyclocross event which will be run in partnership with the local Cycling club, Clydesdale Colts/Royal Albert cycling club. Part 2 of the East Sutherland Wheelers CX weekender. A grass and gravel course around the Heritage Centre in Brora.... There may be mud! Entries open now via the British Cycling website. Moray Firth Cycling Club will host the second event of the North Cyclo Cross season at Burnside Wood, Killen, Avoch. The course uses a mixture of Man made paths, tracks and woodland and is fairly flat. South Lanarkshire leisure and culture are delighted to be hosting their annual Cyclo cross event which will be run in partnership with the Clydesdale Colts/Royal Albert cycling club. The event will take place through the Beautiful trails of Chatelherault country park where the course will be challenging on both grass and trails with plenty of mud and exciting features.